Irene Edith Parker was born on 22 May 1899 in Kersbrook, South Australia , daughter of Walter Parker and Edith Bertha Osborn. Irene was buried in the North Shields Garden Cemetery, North Shields, South Australia , by Mr G Brown. [S29] Wudinna Council, Cemetery records, Minister: Rev Humphris. [S29] Wudinna Council, Cemetery records, Minister: Rev Meatheringham. [S29] Wudinna Council, Cemetery records, Minister Officiating: Father Fitzpatrick. 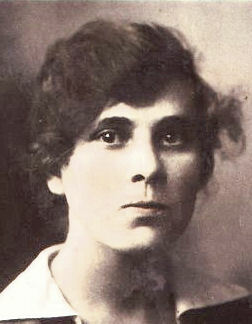 Ida Ethel Freer was born on 9 September 1901 at home, at "Kolballa" via Talia, South Australia, an unknown place , daughter of Richard George Freer and Margretta Lucy Mayers. [S29] Wudinna Council, Cemetery records, Minister: Father Wauchope. 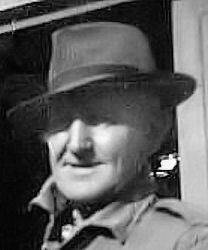 Richard George Freer was born on 21 August 1873 in Commings Crossing, South Australia . 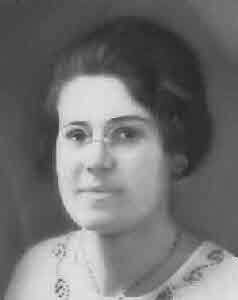 Margretta Lucy Mayers was born on 14 October 1876 in Port Lincoln, South Australia . 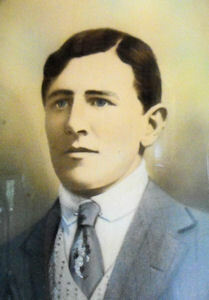 Mary, married James McGregor McKenzie.